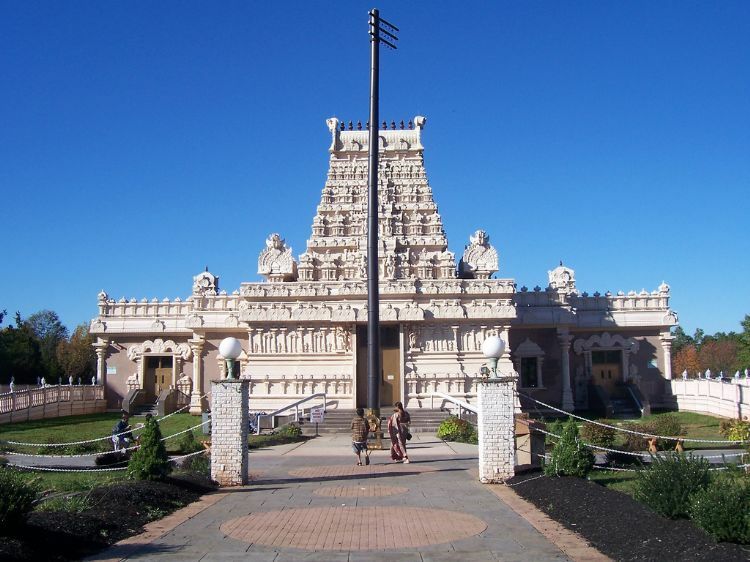 Bridgewater, New Jersey: Sri Balaji Temple in Bridgewater, New Jersey will be having an Annadanam on Tuesday, December 18 from 12:00 - 2:00 PM in celebration of Vaikuntha Ekadasi. The Temple announced in a press release. It also explained about the spiritual and cultural significance of the Annadanam in the Hindu faith. 'We humbly request all devotees to join us in celebrating the auspicious day', Temple management said. 'This program has been, and will continue to be, funded by the sponsorship of generous devotees much like yourself. Devotees can donate any amount that they wish to and sponsor Annadanam. All devotees can be a part of this blessed Hindu tradition by sponsoring the Annadanam', the release said.